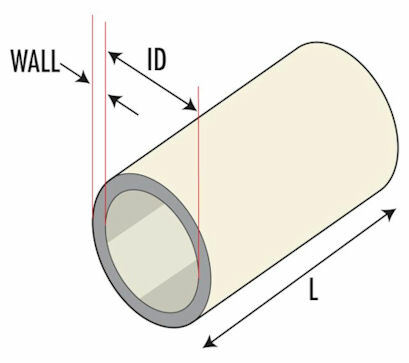 Manufactured from OSM grade PVC, MM Cable Markers are economical to use. Siegrist Orels range of MM Cable Markers are manufactured to meet Military and British Standards. MM Cable Markers are usually stretch fitted using a sleeving tool. Radial stretch while fitting a 2.5x nominal bore when fitted up to 1.5x nominal bore. 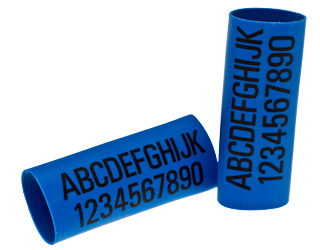 MM Cable Markers are easy to use and particularly suitable where overall cable diameters have to be kept to a minimum.